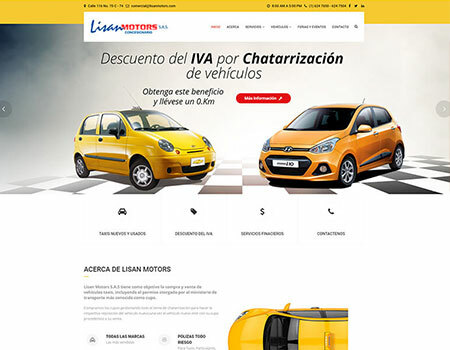 Car Dealer is the most enticing, creative, modern, mobile-friendly, multi-currency, multilingual and 100% auto dealer car dealer WordPress Theme suitable for any car dealer who wants to sell used and new cars online and for business or corporate websites. ...Stay tuned to experience upcoming updates!! 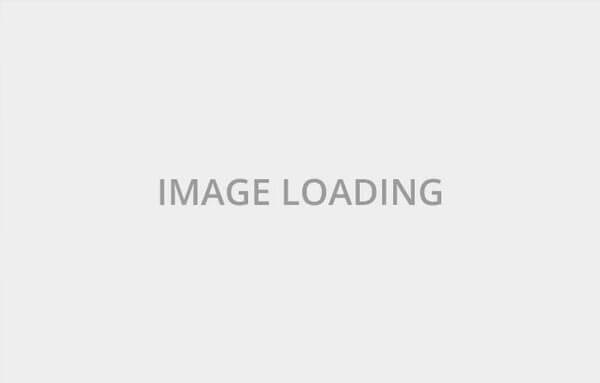 Why you must buy Car dealer wordpress theme right now. Reason 1 Check what is slowing down your site? To win the competition online, you must have the excellent SEO of your website, and it also depends on the superb speed of the website. You should check the score of the theme on various platform such as Google, GTMATRIX, Pingdom, etc. How speed tests were done? Car dealer Wordpress theme provides inbuilt Google analytical tools which gather data and generate reports which shows your total users, page views, Bounce rate, Average Sessions, Sessions, and leads. These reports let you know exactly how your website is performing and gather valuable insights into your customer behavior. Our sleek and streamlined dashboard gives visual ideas to leads reports from the website. The experts at Car Dealer can help you create a beautiful and fully customized car website that highlight your business and provide users with a seamless experience. From navigation and menus to banners and images, every element will be custom designed to cater to your business needs. 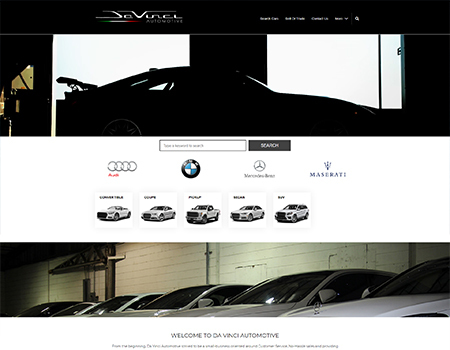 Car dealer theme also provides many theme options by using it you can customize your website easily. 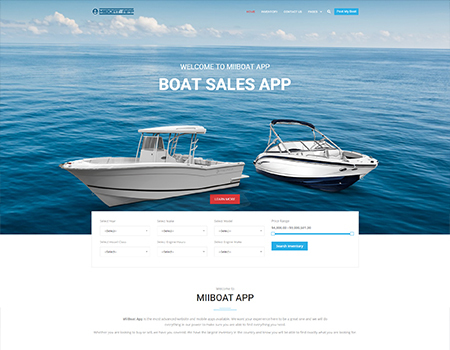 Here are the few options available with the theme: Page Header, Site Header, Vehicle Settings, Site Layout, Color Scheme, Preloaders, Sidebar settings, Custom forms, Blog layouts and many more. Stamp your inventory and set standards to give an extra eye-catching element to your list. You can use the badge to show certification or review/ratings of vehicles from vehicle valuation providers like Carfax.com, Kelley Blue Book, PureCars.com and Dealer Certified Logo. This badge will show up on the listing as well as on the car detail page. You can also add one or more review stamps for any particular car. Geo-fencing uses smartphone technology to directly target customers who are visiting your competitors. Once cross check for deals on internet, your website can instantly pop up with the best deals to make them rethink their destination to purchase. It is possible that you have another 3rd party tool where you are showcasing your cars such as Cars.com and Autotrader.com. So, you want your website to communicate with this third-party tool. Car Dealer offers advanced export feed tools that will allow you instantly export vehicles to platforms like Cars.com and Autotrader.com. From comparison sites to automotive search engines, you want to make sure that you are meeting customer exactly where they are shopping. Car Dealer theme has two great options for importing inventory. First, we integrated Car Dealer with WebManager (by AutoManager), an online automatic inventory importer and data integration platform. Second, we provide compatibility with WP ALL Import Plugin. An intuitive import feed tool that allows you to update inventory from feed files (CSV) to reduce manual entry. These features allow you to instantly update your inventory through various approaches i.e. by manual entries, through feeds, and by using Edmunds(Only for registered or existing Customer on Edmunds). Promo codes are the perfect way to monitor exactly how effective your marketing and advertising efforts are. Create your promo codes with attractive and functional landing pages that help you nurture leads and see exactly which campaigns are driving visitors to your site. Generate Vehicle brochure online (PDF format). And Download the PDF to get all the information that one need to buy a car. It’s an easy way to compare facts, figures and details whenever or wherever you want once you download it locally. You can also allow users to post their cars on your site and they will pay you for that in terms of subscriptions or free. It will be a good brand marketing feature. Car Dealer Front Submission is an add-on that allows end users to register with your site as a Dealer and add their car to your site using the login. This plugin will enable dealers to add/update their personal details as well as add, update, delete and enable or disable cars posted by them. We added a new feature Pricing Plan. Pricing Plan allows end users to register with your site as a Dealer and add their vehicles to your site according to their current active plan. Users can also import their inventory using Car Dealer – VINQuery Import plugin(that we provided with theme bundle) if they have an account with VINQuery. This plugin allows you to update your inventory through VIN number instantly. The best slider ever is added in Car Dealer Wordpress Theme for free and fits perfectly in theme. Create responsive fullwidth sliders with awesome effects and customize your sliders with a convenient drag and drop builder. Fast and easy to use, Visual Composer allows users to just drag-and-drop. Make unique websites without touching a line of code, simply use the page builder. Want to drive online traffic? Check out the example of impressive looking, fantastic, used car dealer website design created with Car Dealer WordPress theme. 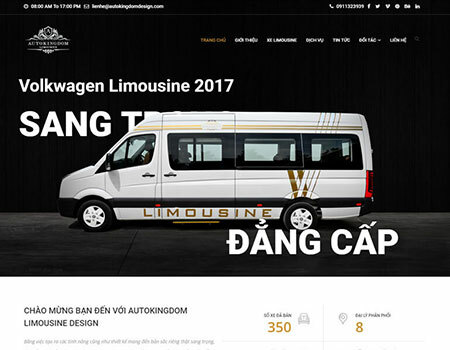 We are happy to tell you that some of our clients have used this theme for the different vehicle types such as boats, ambulance, bus cabin, etc. The Most powerful extensions in the market are already compatible and included in car dealer wordpress theme! Log functionality for import and export. Drag & drop Compare Functionality. Promocode offers for best targeted advertising. Easily change the color of every element you see! Incredible Support For car dealer Customers. If you have any question or query before buying this theme, our expert will give you an answer to your all queries. You need to create a pre-purchase ticket on our support forum, and we can guide you in an organized way. We are also happy to help you after you buy this theme. You can create a support ticket, and our team will assist within 24 hrs. You can also see the customer support reviews we have on ThemeForest page. Whether you are an expert or a beginner, our Support Team will do its best to provide the best possible and helpful answer to the issues that you are having. Welcome your site visitors with 16+ awesome pre-loader GIFs. You can use any of them with simple pre-loader selection option from the Theme option. You will be pleased to know that you can also use your own pre-loader. You just need to have a GIF file and upload it through the Theme option, and you are ready to use your own custom pre-loader. Various lead forms provide a great way to offer your site visitors the ability to get in touch. We Provide five fully customizable working PHP form. Just one step far to make it work! Also, the theme is flexible that if you do not want to use this form and want to create your custom form than you can do it with the help of contact form 7. We have online documentation for you. Here is the link you should go: http://docs.potenzaglobalsolutions.com/docs/cardealer/. We have mentioned every little detail that you want to ask for. You will find all the required information about the installations, requirement, and features. Car Dealer comes with detailed documentation which includes super easy and understandable instructions giving users full access to all of its features. Documentation will also give users an in-depth knowledge of how Car Dealer is structured and guide in smooth execution of common functions. Keeping in mind our customer’s needs we have listed down all code structure considering all possible scenarios. We believe in increasing the number of our Happy and satisfied clients. We are here to help just contact through support forum. premium support and many more.